Boggs-Warrington Clean-up: Meeting Place: Bus stop on Boggs across from 625 Warrington Avenue. Haberman Street Clean-up: Meeting Place: Bottom of Haberman Street, across from 300 East Warrington Avenue. Rain dates for all of these clean-ups is the next day, Sunday, at the same time and place. 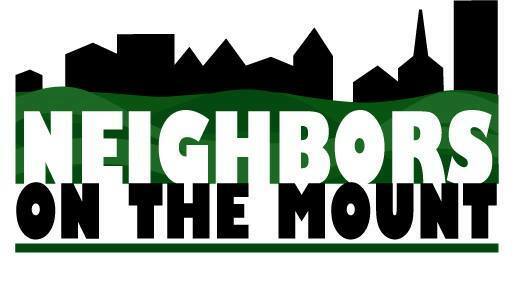 At all of the clean-ups, gloves, bags and refreshments will be provided by the Neighbors on the Mount.